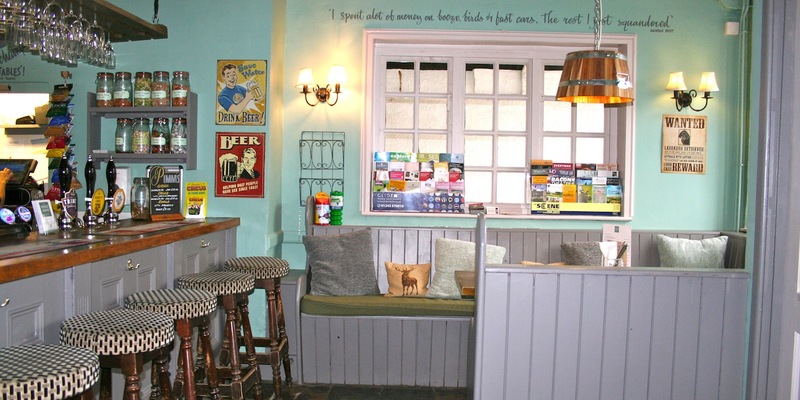 Local characters swap stories over a pint, and drinkers and diners sit side-by-side soaking up the fun and friendly atmosphere. 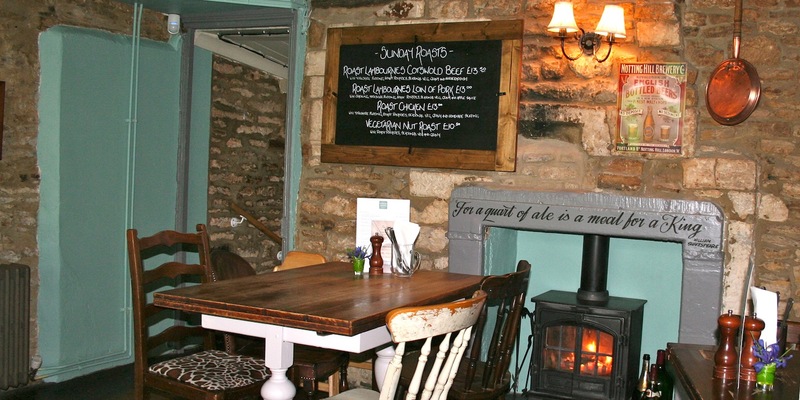 Many an hour is lost here when intriguing tales of the hotel ghosts are told around the comforting log burner as the Stow mist descends upon another fun-filled night at The Kings. 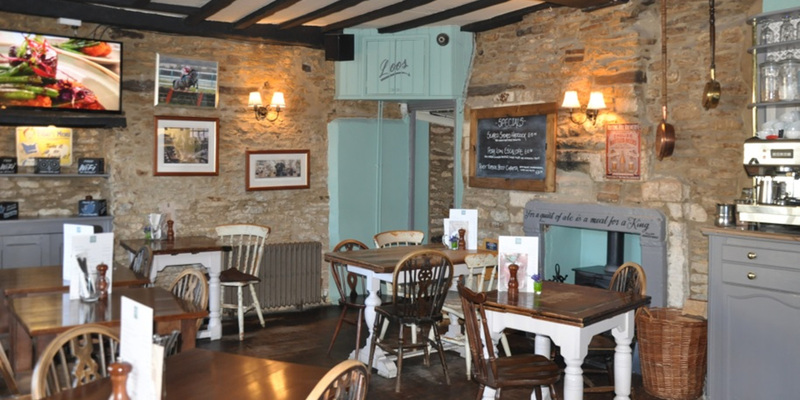 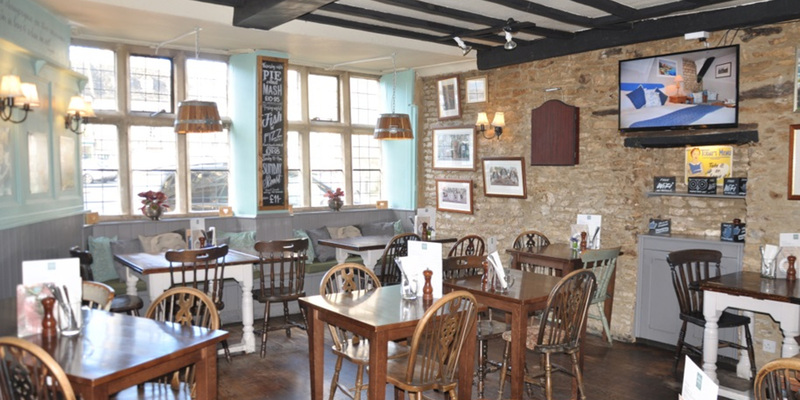 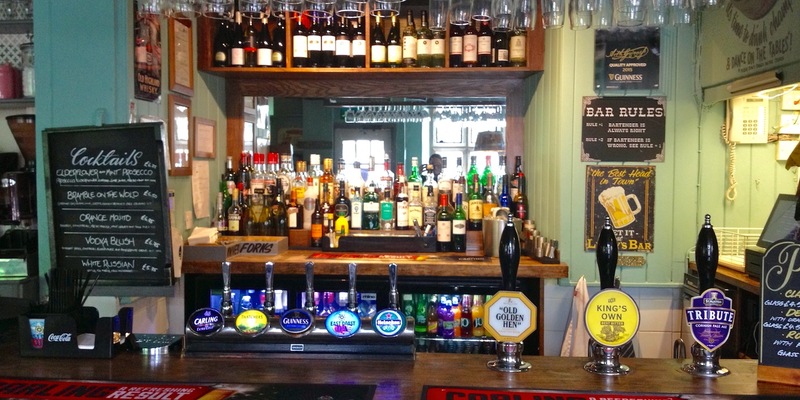 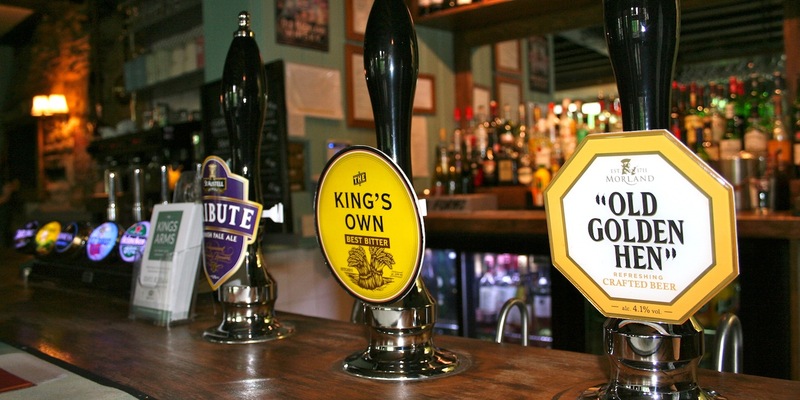 We stock a selection of real ales, lagers, wines, spirits, cocktails and hot drinks whilst you can also enjoy food and bar snacks from any of the menus in the bar. 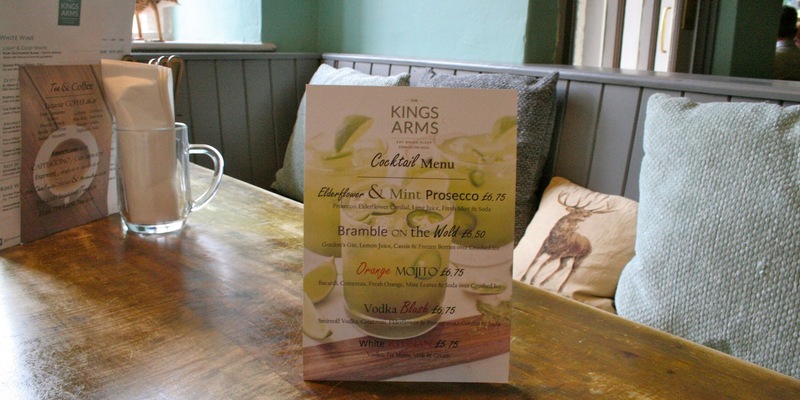 We look forward to giving you a warm Kings welcome – come join us for a drink or two!